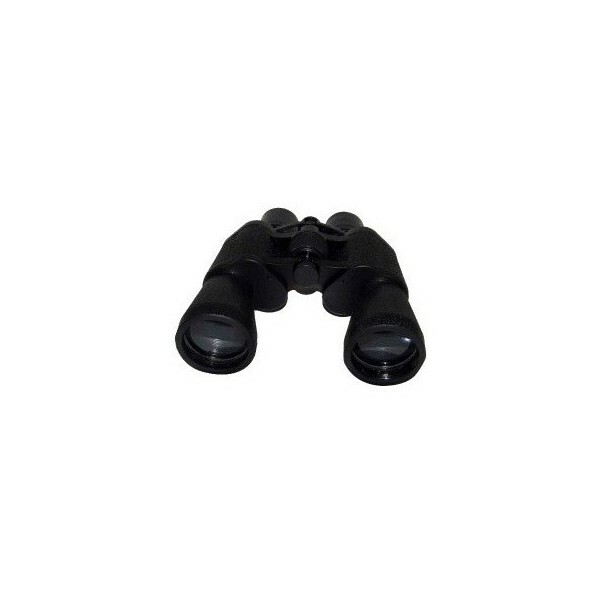 It is very robust. 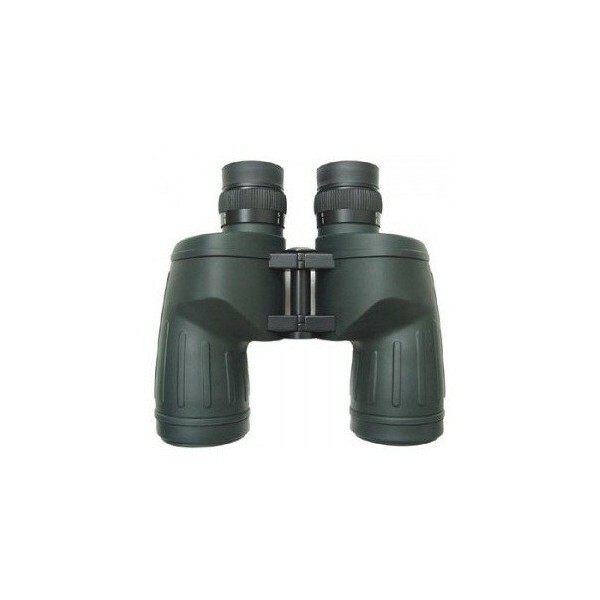 Its body is waterproof and rubber armored. 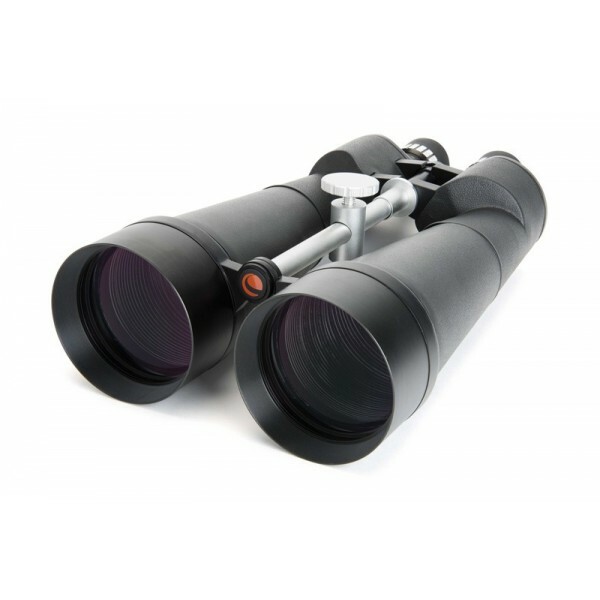 This and the nitrogen filling make the 10x50 WP suitable for hard outdoor use including observing in the rain, sailing trips, trekking, hunting or safaris. 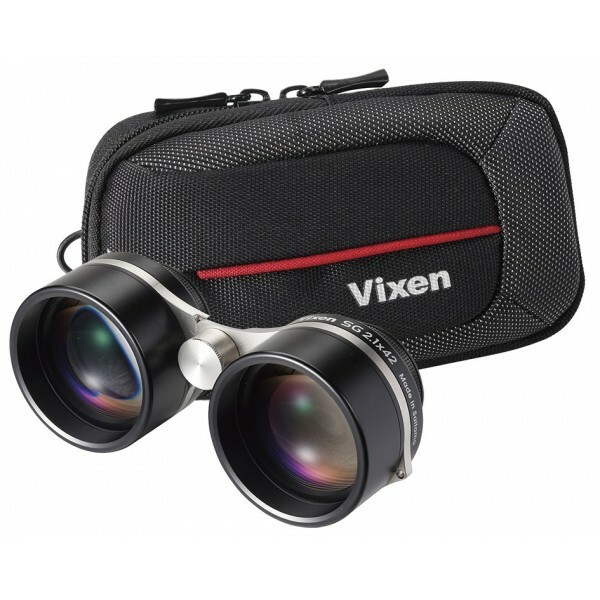 It is filled with nitrogen to prevent fogging from the inside and to keep moisture out. 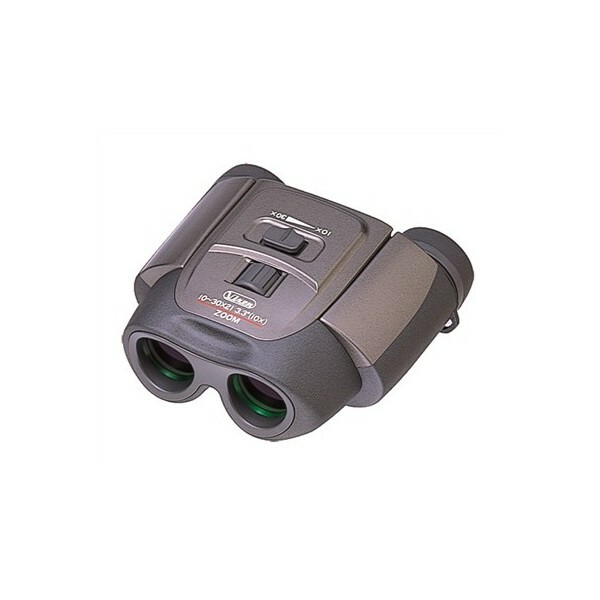 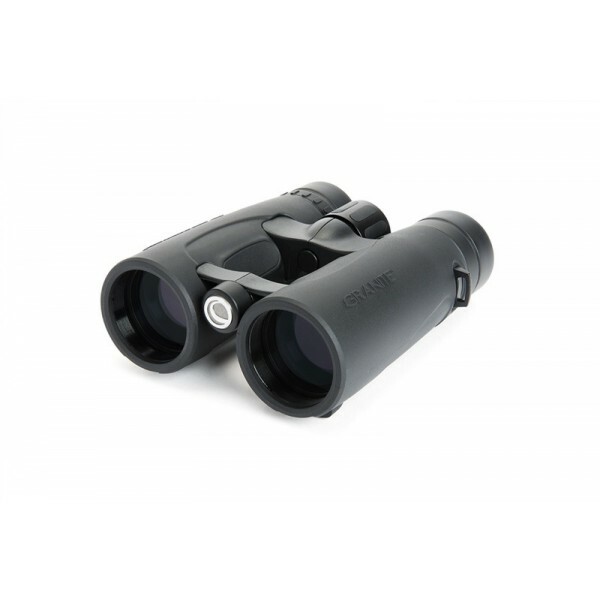 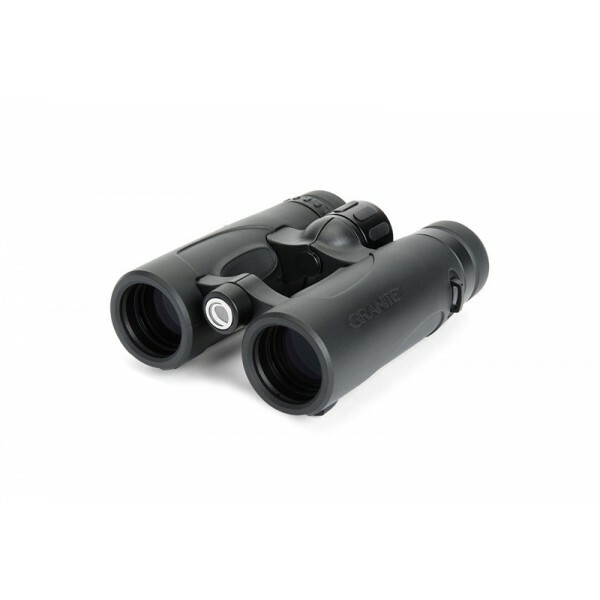 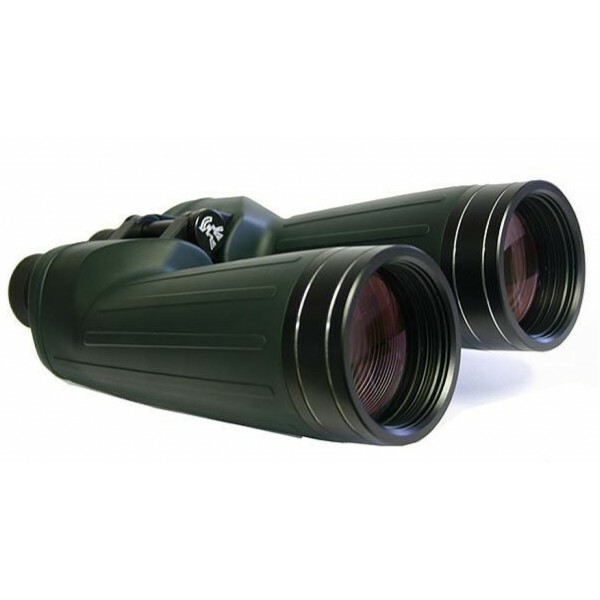 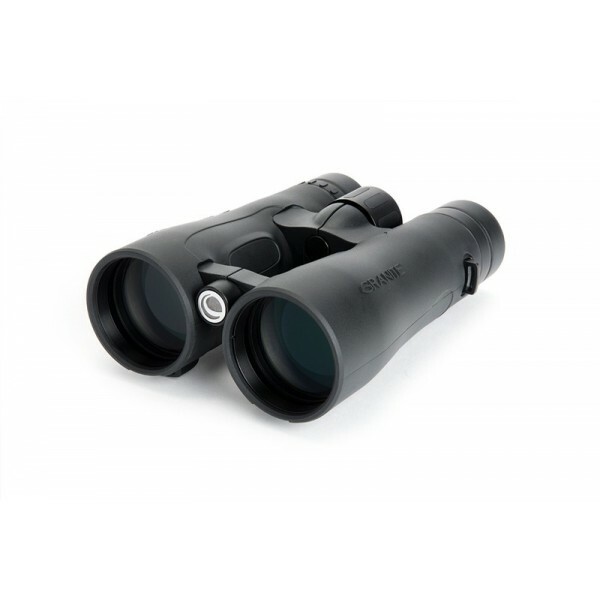 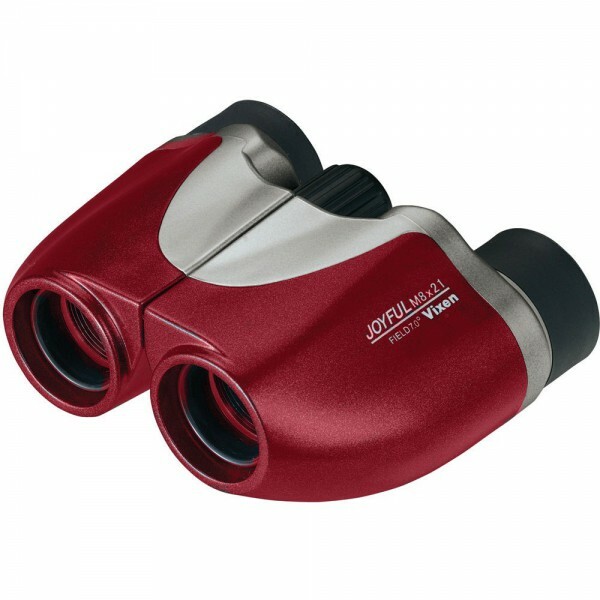 ♦Nature Observing / Bird-watching: The 10x50 is ideal for nature observing of nearby or medium range objects. 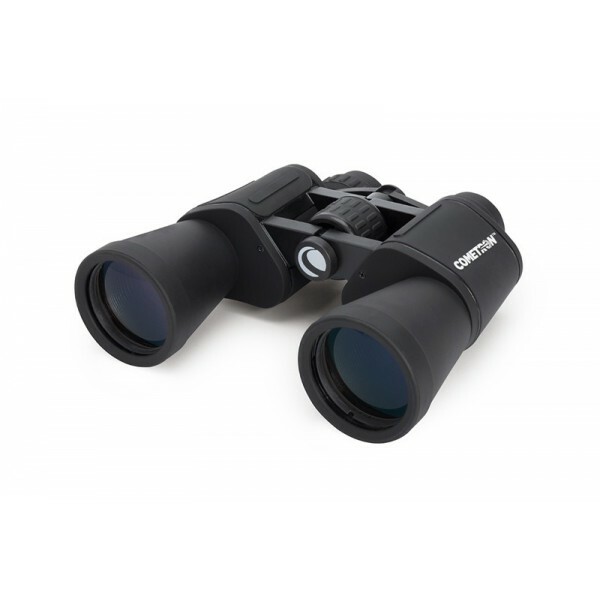 With its near focus distance of 5 m, you can observe insects from a close distance and at a high magnification, allowing you to see a splendid amount of detail. 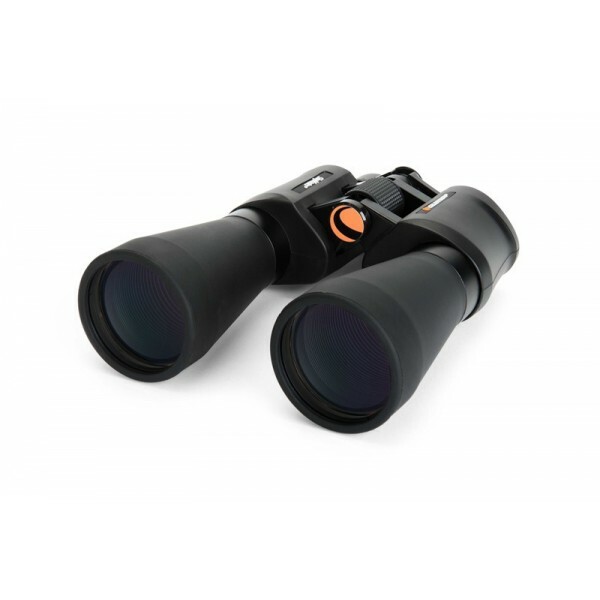 With its large field of view, it is also easy to locate and follow birds in full flight. 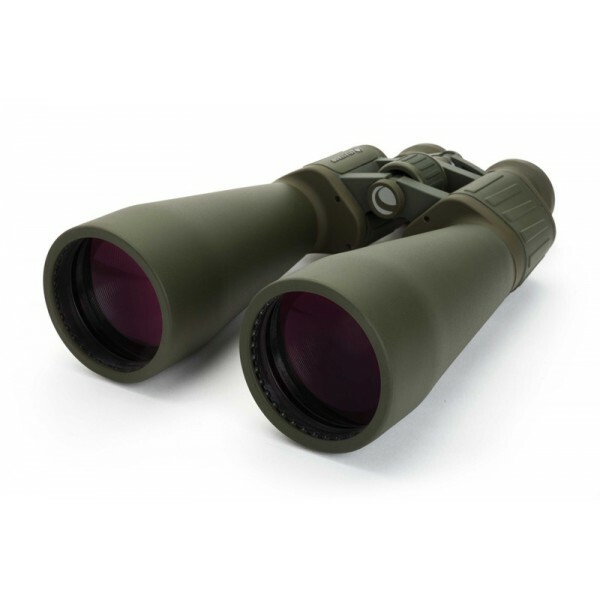 ♦ Trekking and Hunting: The 10x50 is reasonably shock-proof and waterproof, so it is the ideal companion on your way. 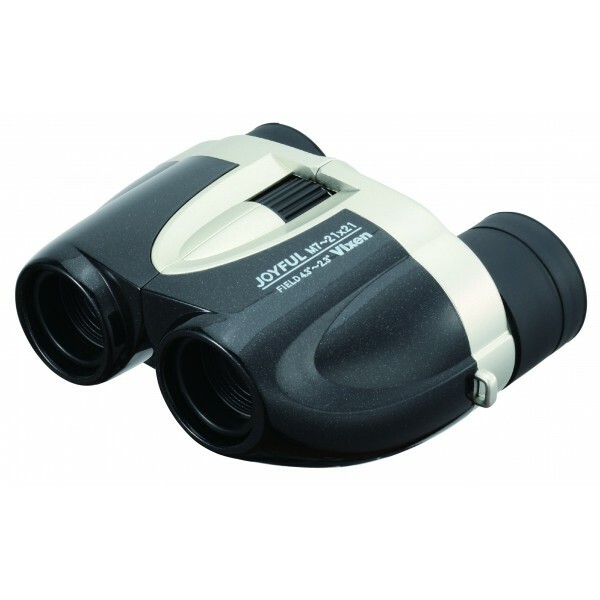 This pair of binoculars will keep its full image quality after many years even in hard use. 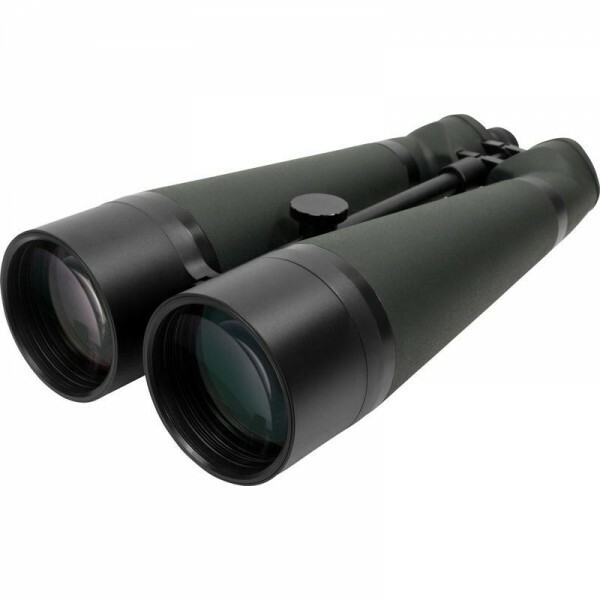 Due to a weight of less than 1 kg, you can take it even on long walking tours. 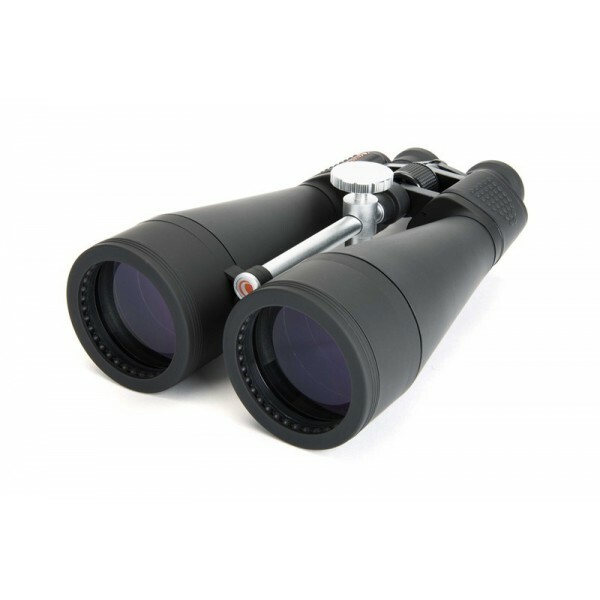 ♦ Astronomy: Astronomy is one of those application where image sharpness towards the edge is rather important for observing extended objects like nebulae, star clusters, structures in the milky way, The 10x50 offers an image sharpness usually only found in much more expensive binoculars. 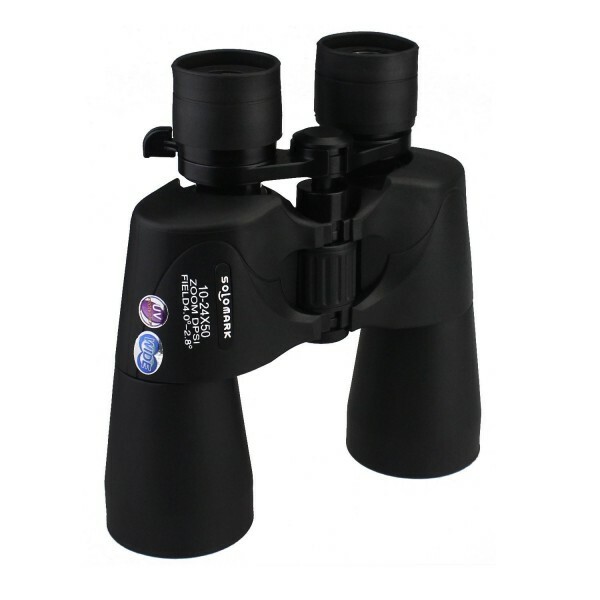 Many hundred objects are within reach of this wonderful instrument. 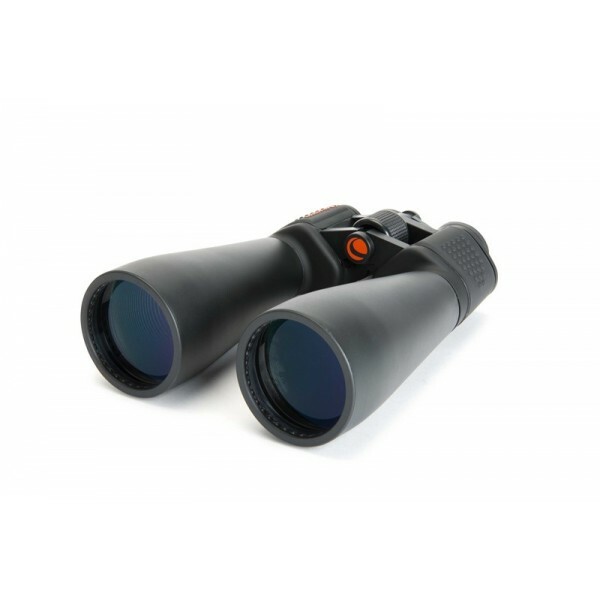 Especially for nature observing and hunting, it is important to be able to find focus quickly. 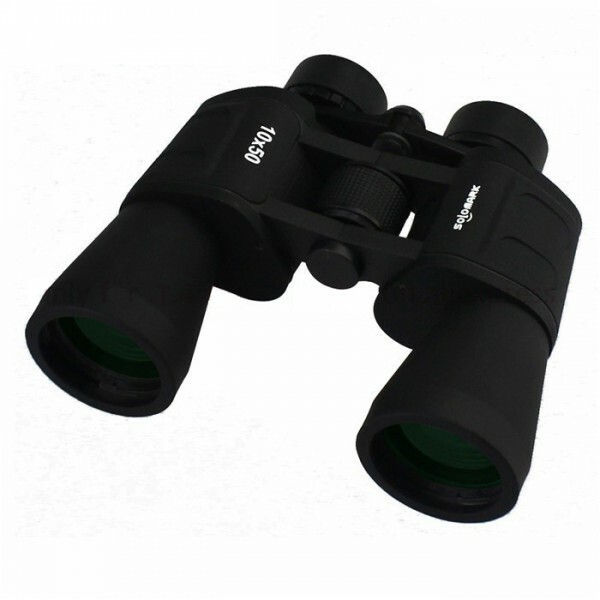 The 10x50WP has a center focus mechanism, which means that both eyes are focused by turning a central focusing wheel easily accessible with both hands. 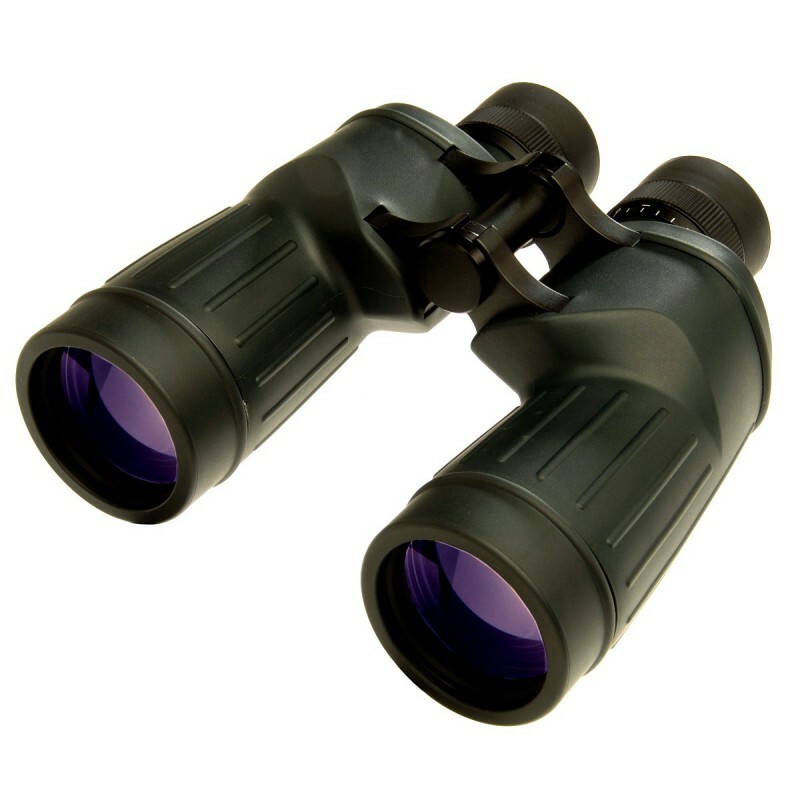 To compensate differences between two eyes, there is a right eye diopter adjustment. 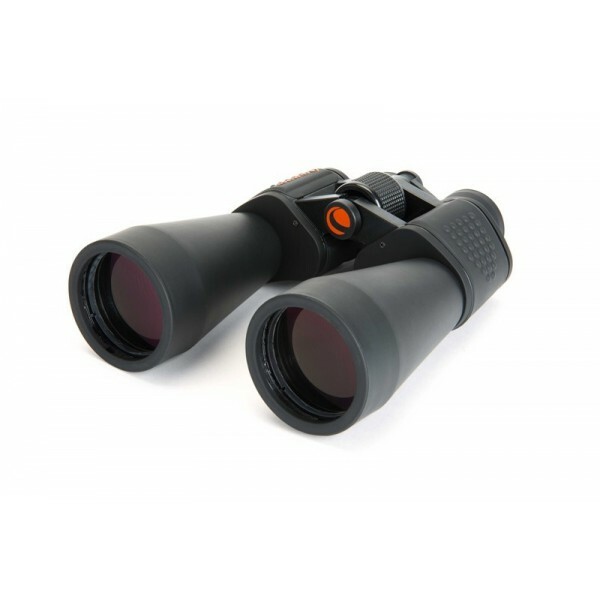 The wide angle binoculars with a field of view of 114 meters at 1000 meters provide very high comfort and image quality unexpected in this price range. 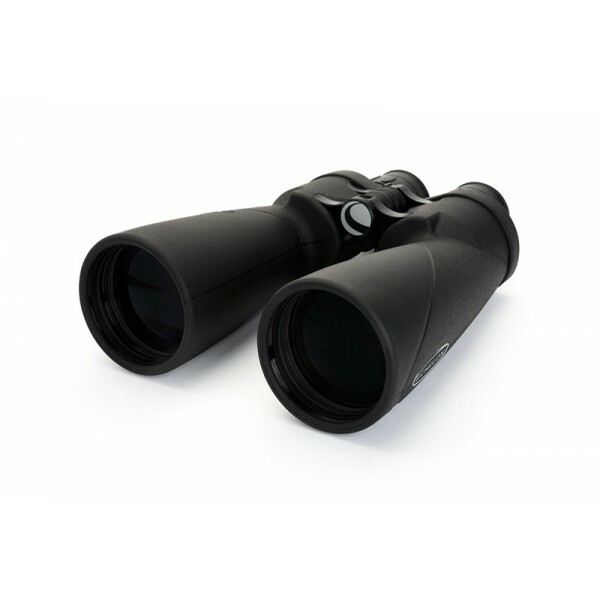 For this reason, we can recommend it to demanding nature lovers and amateur astronomers. 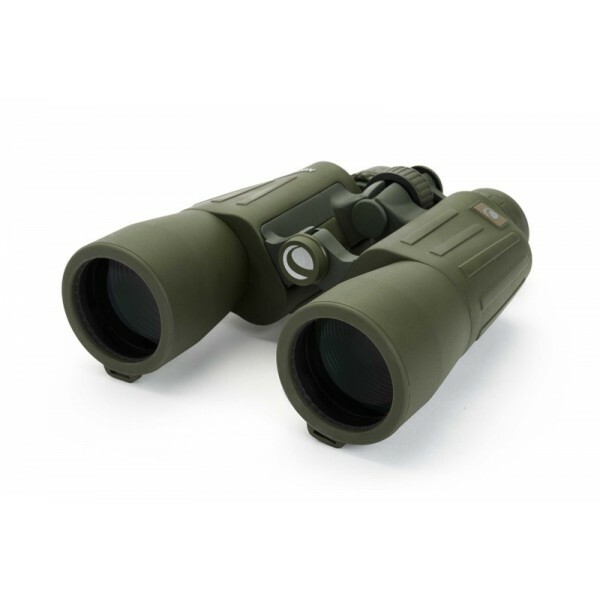 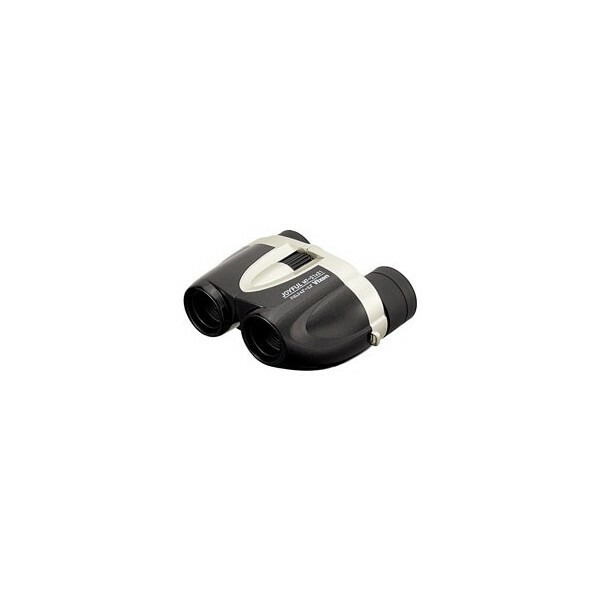 We are confident that this model will hold its own in comparison with all other binoculars in this price range that we have seen so far. 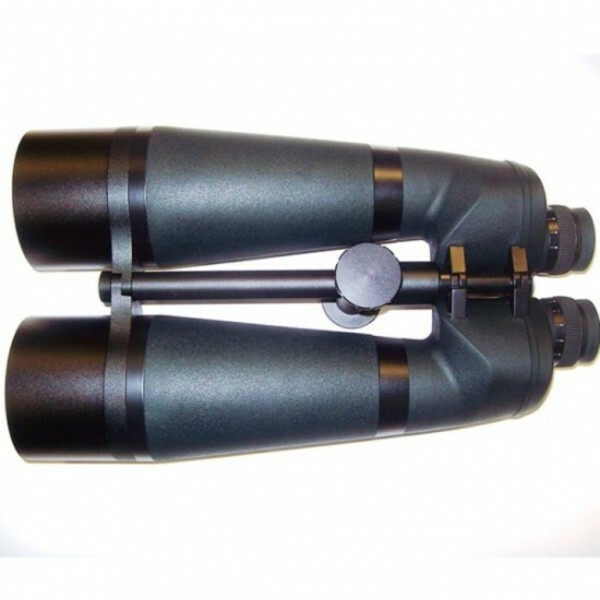 The coating is the best of the manufacturer who already produces on a high level. 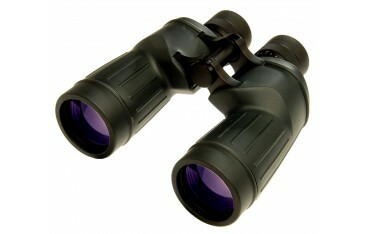 The 10x50 WP has a long eye relief. 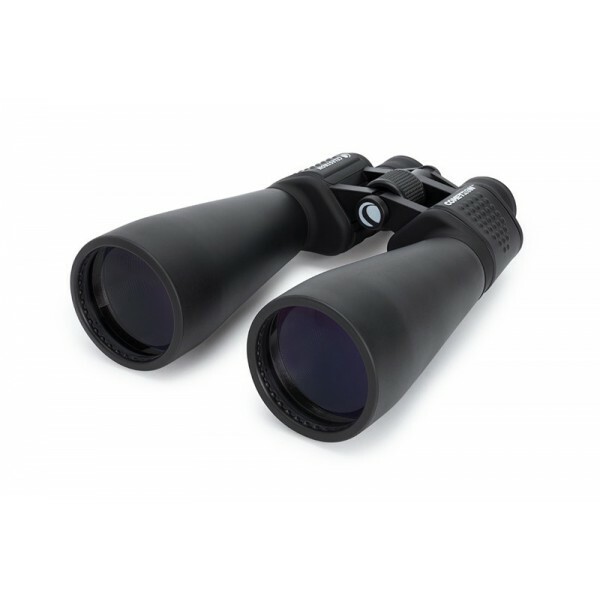 This results in an excellent viewing comfort - you don´t need to squeeze your eyes into the eyepiece. 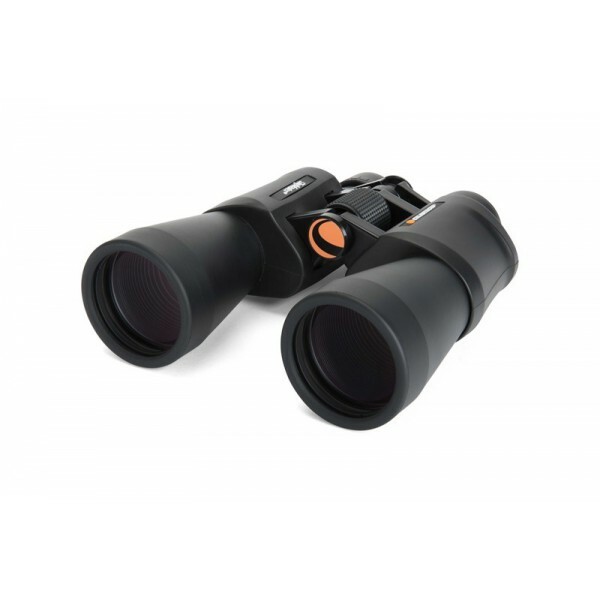 With 19 mm, these binoculars have a longer eye relief than many premium binoculars. 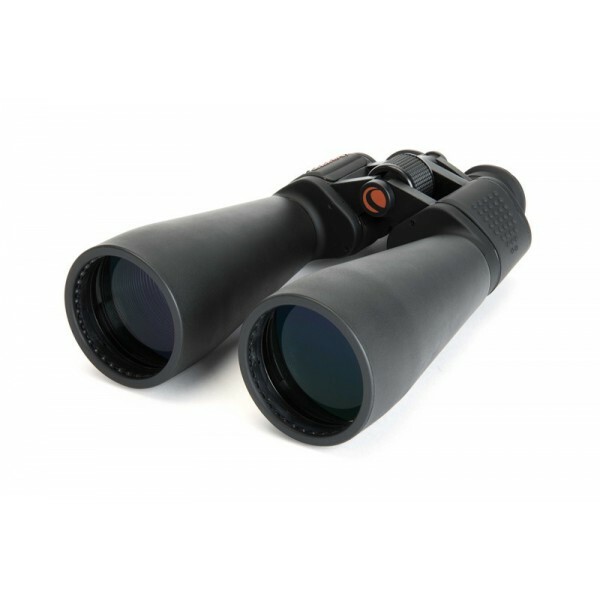 The 10x50WP is fully suitable for eyeglass wearers - even with glasses on, you can still view the entire field of view. 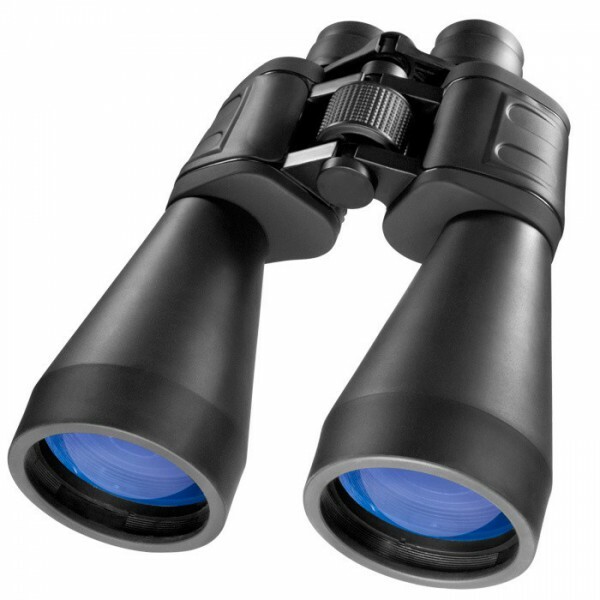 Just push back the soft rubber eye-guard and your glasses will rest securely on a rubber surface to avoid scratches.